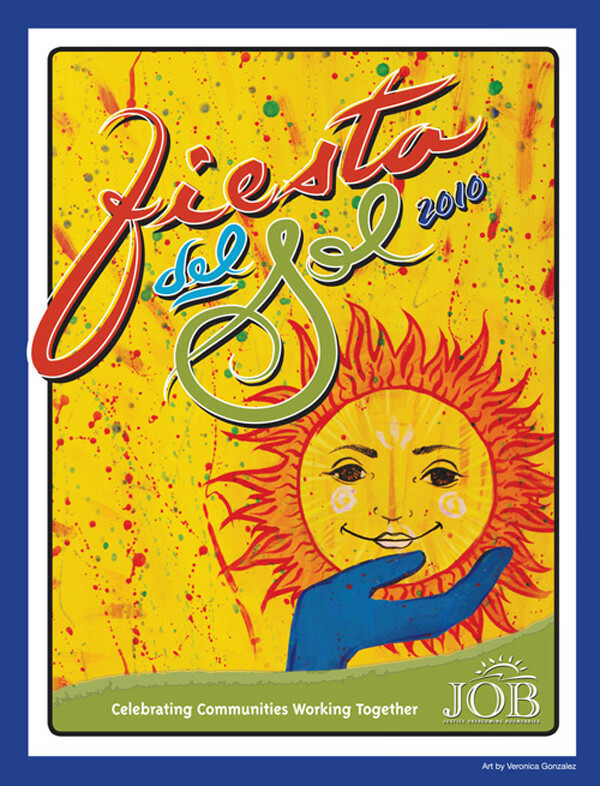 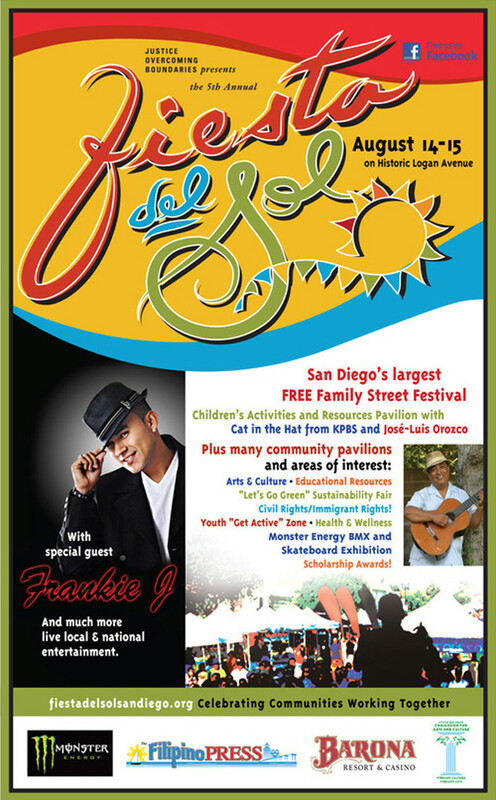 Fiesta del Sol enters its 6th year in 2011. 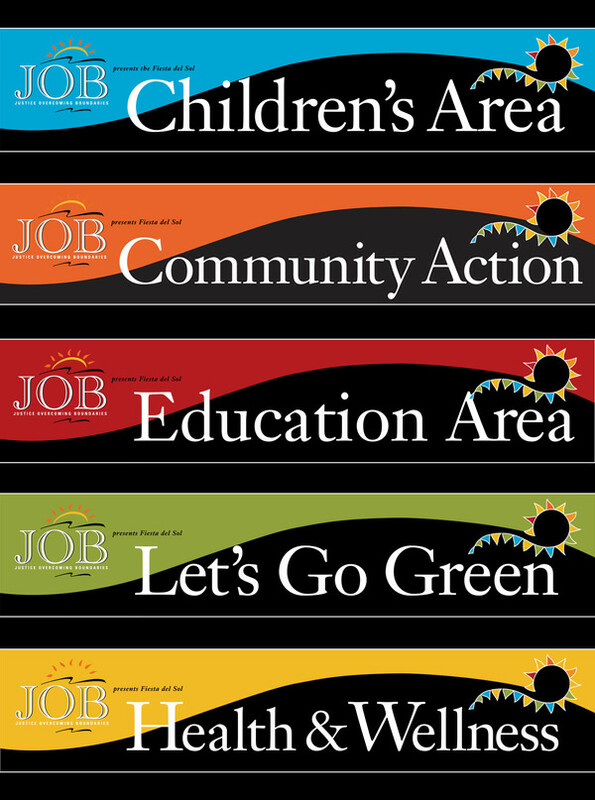 I have been involved since the beginning with marketing as well as serving on the steering committee. 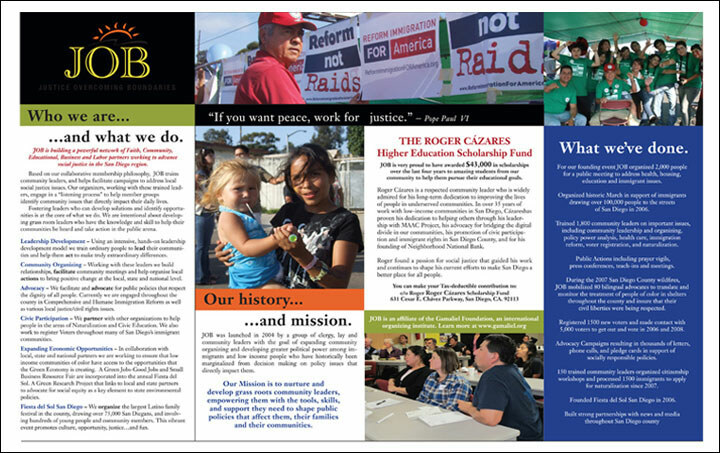 For the last three years I have produced and designed virtually all the marketing materials ranging from MTS bus banners to newspaper ads to program design. 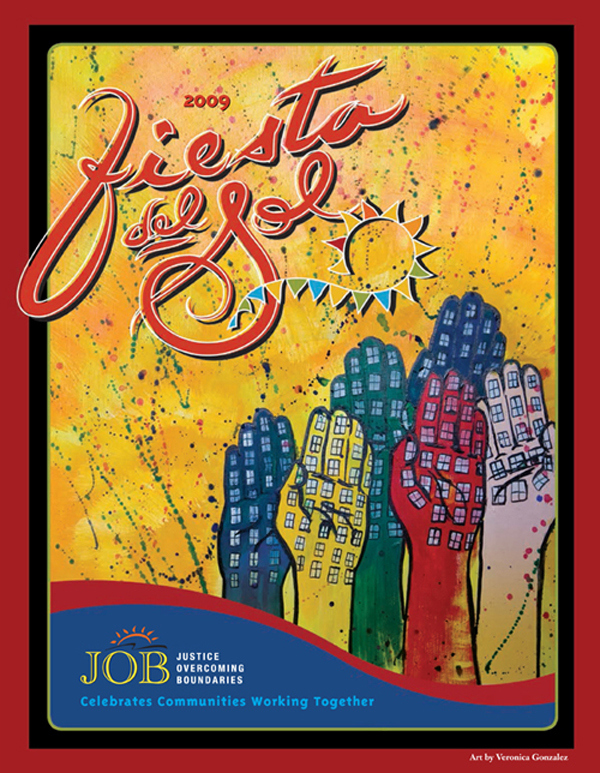 The other designers that contributed over the years are Juan Castruita (logo script), Kizzy Exirio (program cover design 2008), Irene Roberts (program cover/design 2010). 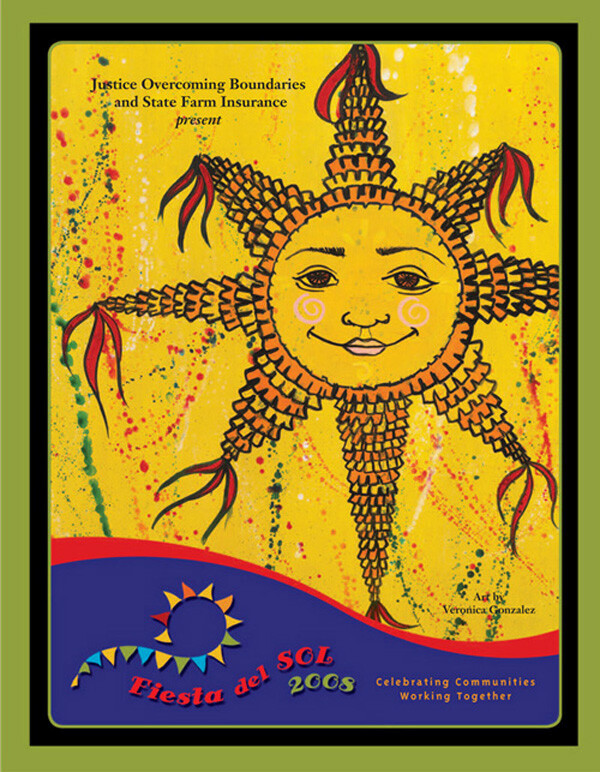 Artist Veronica Gonzales has donated her wonderful illustrations since 2008. 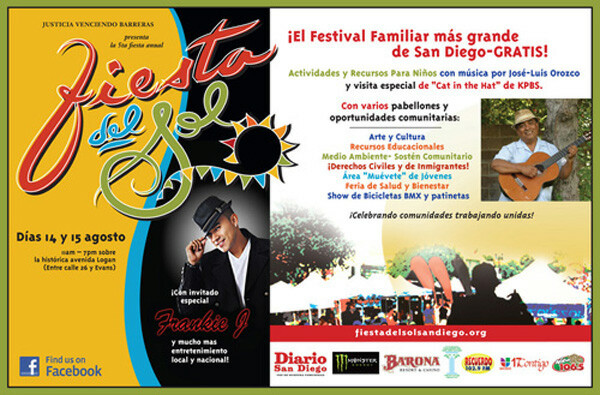 Integrated marketing campaign in support of this street festival in Barrio Logan. 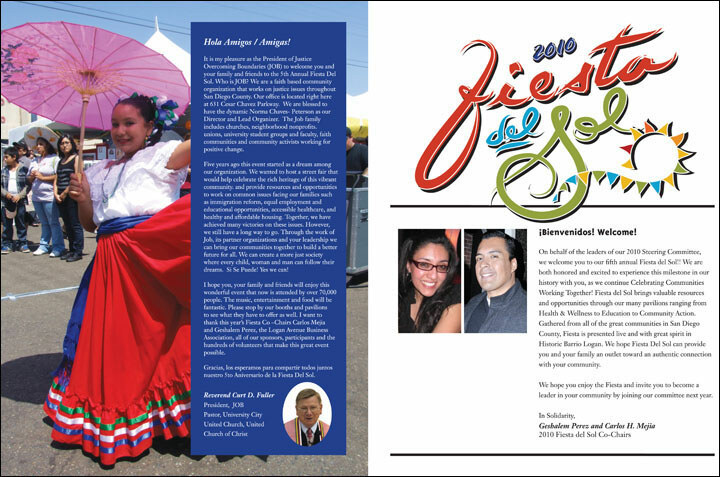 2011 will mark the 6th year of this remarkable event. 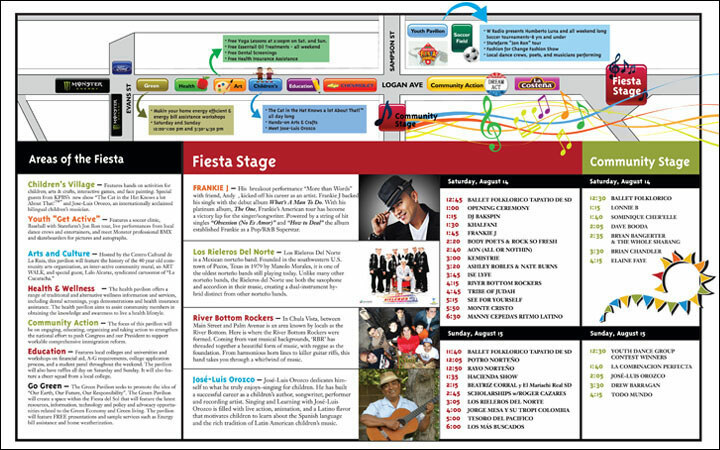 Marketing materials include ad design and production in both spanish and english, program design and production, stage and pavilion banners, bus ads, event signage and VIP invitations.